Brent crude futures rose 38 cents to settle at $72.21 a barrel, a 0.5 percent gain. U.S. West Texas Intermediate (WTI) crude rose 52 cents, or 0.8 percent, to end at $66.43 a barrel. “The Iranian sanctions will likely remain as a latent bullish force for another month or so until more definition is provided with regard to the impact on the country’s oil exports,” Jim Ritterbusch, president of Ritterbusch and Associates, said in a note. China signaled it wanted to continue buying large volumes of Iranian oil despite U.S. pressure and was now switching to Iranian tankers to skirt U.S. sanctions on ship insurers. 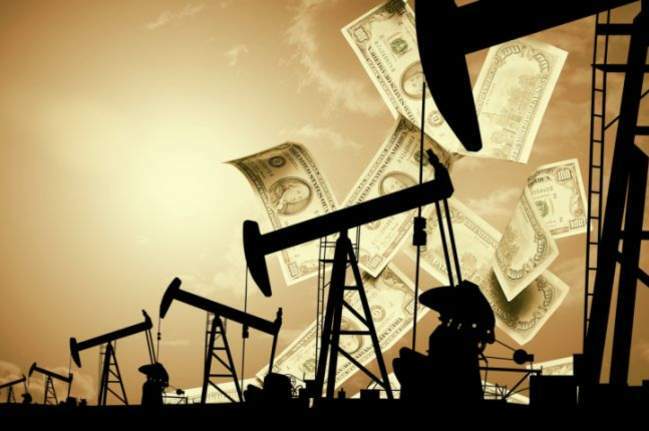 The U.S. Department of Energy (DOE) is offering 11 million barrels of crude for sale from the nation’s Strategic Petroleum Reserve (SPR) ahead of the sanctions on Iran. The sale appears to be designed to show the Trump administration is taking measures to restrain energy price increases ahead of the sanctions, one crude trader told Reuters.